If the class you are looking for is full or not offered, please contact a Hartnell College counselor to find out what your options are at 831-755-6820. Welcome to the 2019 Spring semester at Hartnell College, home of the Panthers. We hope that you will find exactly the courses you need to reach your academic and career goals. SPRING 2019 (Online via PAWS) Search online for our Spring 2019 courses, just select the Spring 2019 session in the Term dropdown box along with either a Subject, Course Level, Course Number, or Course Section . Welcome to the 2018 Fall semester at Hartnell College, home of the Panthers. We hope that you will find exactly the courses you need to reach your academic and career goals. FALL 2018 (Online via PAWS) Search online for our Fall 2018 courses, just select the Fall 2018 session in the Term dropdown box along with either a Subject, Course Level, Course Number, or Course Section. 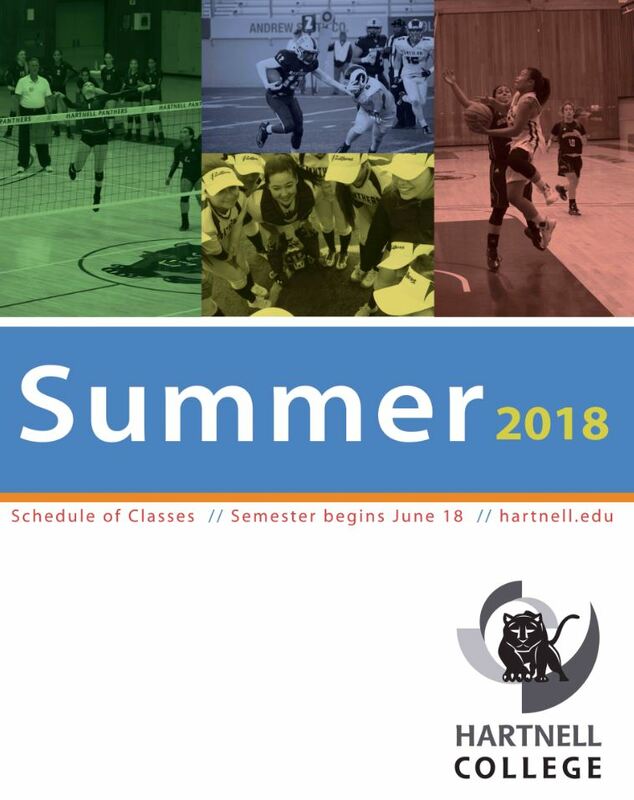 Welcome to the 2018 Summer semester at Hartnell College, home of the Panthers. We hope that you will find exactly the courses you need to reach your academic and career goals. SUMMER 2018 (Online via PAWS) Search online for our Summer 2018 courses, just select the Summer 2018 session in the Term dropdown box along with either a Subject, Course Level, Course Number, or Course Section.